Nusret Gökçe is the co-owner of the worldwide ‘Nusr-et‘ chain of grill houses. But that means nothing to you, does it? But it might do if we told you that he’s famous… For his unique approach to seasoning sprinkling. That’s right, Gökçe is the Salt Bae. 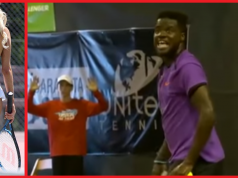 A famous meme, he’s only been ‘internet famous’ for a few months now. But he’s 2017 biggest online star. Not counting the Cash Me Ousside girl, of course. 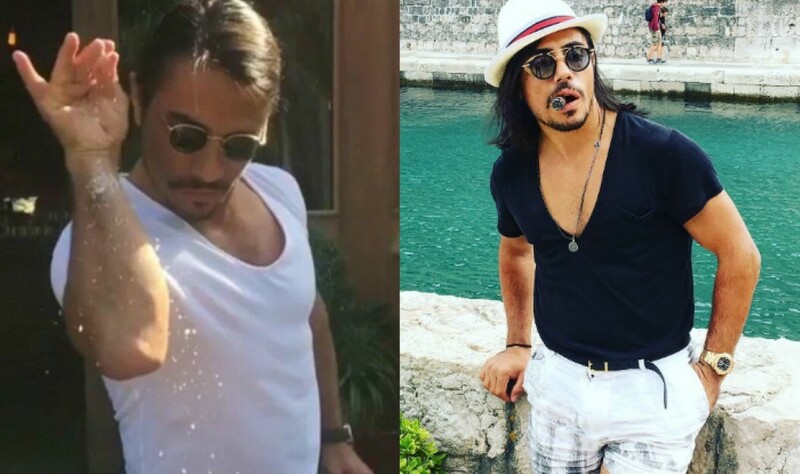 Salt Bae’s customary flamboyant move is now famous. 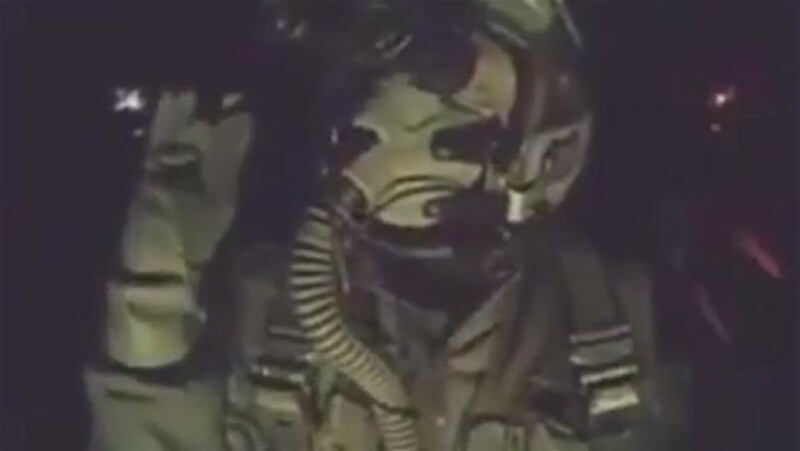 Everyone does it… Including, it seems, fighter pilots who have just dropped bombs on ISIS! 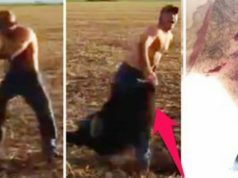 It’s maybe a little crude and disrespectful, but hey – at least he’s not doing a full-blown dab in the cockpit, huh? It appears that Turkish armed forces and Syrian fighters – working together – have gain back full control of the key town of Al Bab in northern Syria from Islamic State and that’s good news. So a little Salt Sae celebration is maybe in order for everyone in Syria that don’t enjoy living under oppressive ISIS control.